Recruitment and Selection system and practices is the cornerstone of human resource function. This is because without the right talent, sourced and selected with the appropriate methods, no other functions in the organisation can operate at the optimal level. Thus it is critical that line managers and human resource practitioners acquire a good knowledge and skills to sharpen their ability to seek and select the right employees in terms of behaviour, skills and competencies. Job description, derived from job analysis is a business tool as it helps the organisation to hunt for talent of different profile and to reward and develop them accordingly to meet the business requirements. Without hiring right, all subsequent human resource activities are not aligned. Therefore it is important that HR practitioners as business partners and hiring line managers be equipped with the knowledge and skills to write a good job description to use it to match and hire the potential employees with the skills needed to support business goals and objectives. Organisations that implement proper job description are able to align their talent recruitment to business since employees will be suitably sourced and chosen to match their needs and the organisation. The objective of this program is to provide participants with an in-depth treatment of job current recruitment and selection systems and techniques. Through the practical exercises adopted during the training, participants will learn how the effective sources of recruitment as well as the contemporary selection methods to hire the right candidates are crucial to meeting business needs for manpower. • Process of job analysis and job description. • Importance of job description to recruitment. • Relationship between recruitment and manpower planning. • Difference between recruitment and selection. • Linking recruitment and selection to business plan. • How to attract the best talent? • What is the best selection method to hire the right candidate? • Metrics to measure effectiveness of recruitment and selection. 8. Many selection methods: which is the best? 11. Selection tests - how useful are they? • HR Managers, Line Managers, Supervisors and Administrators and Executives and those who are keen to have a good understanding and application of recruitment strategies and selection techniques to hire the right candidates for their oganisation. New recruiters in employment agencies and search firms will also benefit from this course. • Drafting of job descriptions for effective recruitment. • Identifying the appropriate sources of talent. • Making a letter of offer to potential candidates. • Practical role playing to apply the skills learnt in the workshop. • Video clips on effective recruitment. Participants will be able to assume the role of professional recruiter, and have full confidence to interview and select the right candidates to fill the openings in the organisation. They will also be able to appreciate importance of having a good job description to operate the recruitment and selection functions efficiently and effectively. People who are currently not having recruitment responsibilities will find this course particularly useful in that they will acquire the fundamentals to enable them to move across to perform recruitment and selection functions. 1. How can I use job analysis and job description to support the recruitment function? 2. Where can I source a pool of suitably qualified candidates for selection? 3. How can I select the right employees to fill the job openings in my department? 4. What are the mistakes to avoid in interviewing a candidate? 5. What are the selection tools to assist me in identifying the qualities of a candidate? 6. How to implement a good recruitment and selection strategy to hire the best talent to achieve organisation goals? 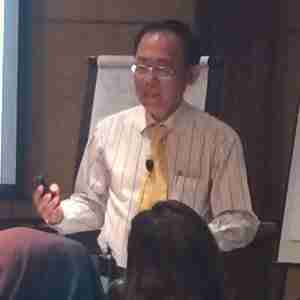 Bernard Tay has over 20 years experience in human resource development and management in both private and public sector experience. During this period of time, he has involved in formulating HR policies and procedures as well as implementing numerous HR initiatives such as targeted recruitment and selection to meet the challenging staffing requirements of expanding businesses. He has embarked on both local and overseas recruitment drives that took him to London and United States. He was also instrumental in driving the HR systems in new start up of subsidiaries in the group. He subsequently took up the role of regional manager of a renowned American conglomerate. His last held position is Director, Human Resource. He has gained both local and international experience, having working for a number of industries ranging from banking, aviation, telecommunication, education, electronics, and energy to medical sector. He has also worked for a conglomerate in USA where he focused on organisational development and staffing initiatives. He has a first degree in Economics from the then University of Singapore, a second degree with a second class upper honours degree in Sociology from National University of Singapore. His master's degree in Human Resource Development and Education is obtained from George Washington University in USA. In addition, he has obtained a post graduate Diploma in Personnel Management, a diploma in Administrative Management and a diploma in Organisation and Methods from the British Institute of Administrative Management. 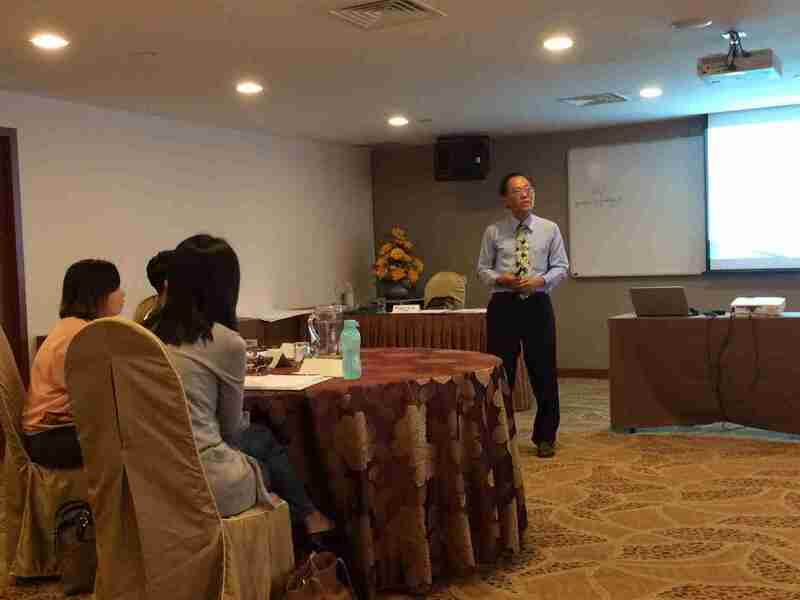 Bernard has many years of experience conducting training programmes and workshops for local participants and overseas delegates. His training assignments bring him to countries like Vietnam, Laos and Myanmar. 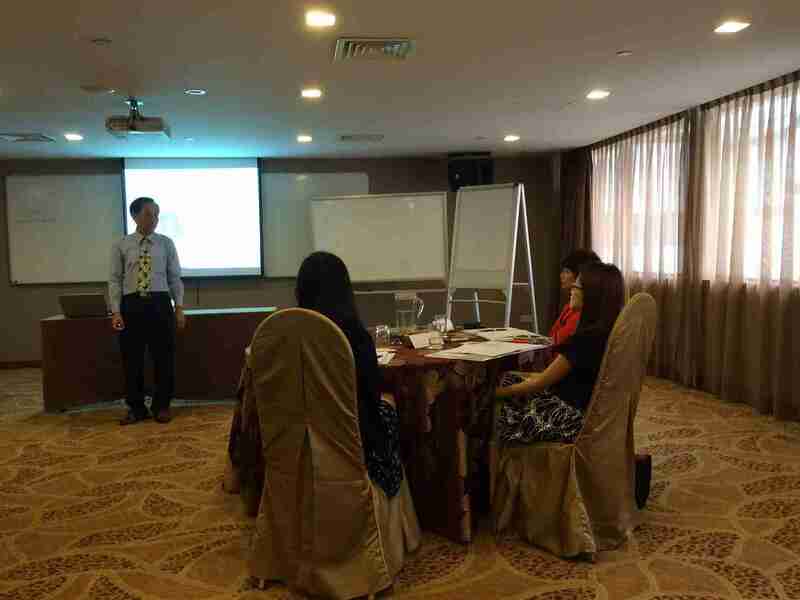 Bernard is currently one of the trainers for HRSINGAPORE's HR Certification Courses. He is also a certified Advanced Certificate Training and Assessment (ACTA) trainer. In addition, he has helped organisation attained People Developer and the coveted People Excellence Award. • PIC Claimable for Company Sponsored Participants.